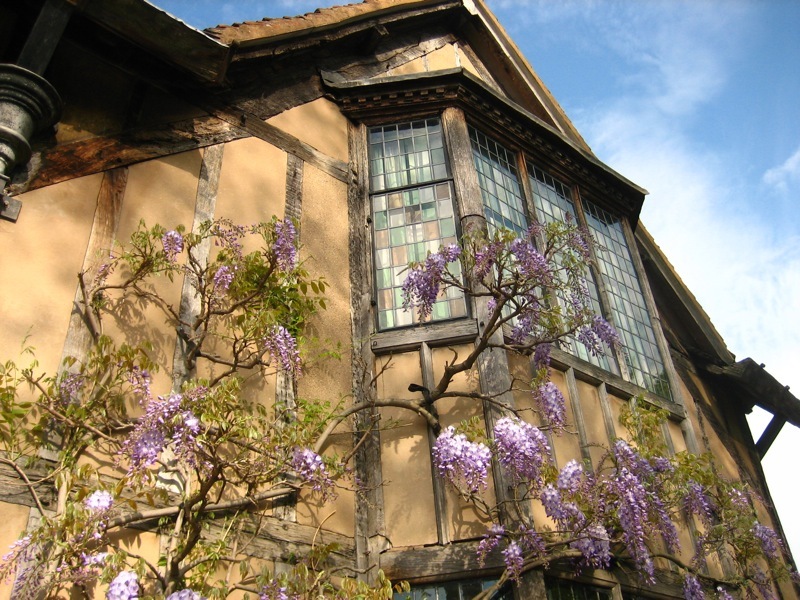 "Shakespeare Family Gabled Townhouse & Garden"
Hall's Croft was named after Dr. John Hall, husband of Shakespeare's daughter Susanna. 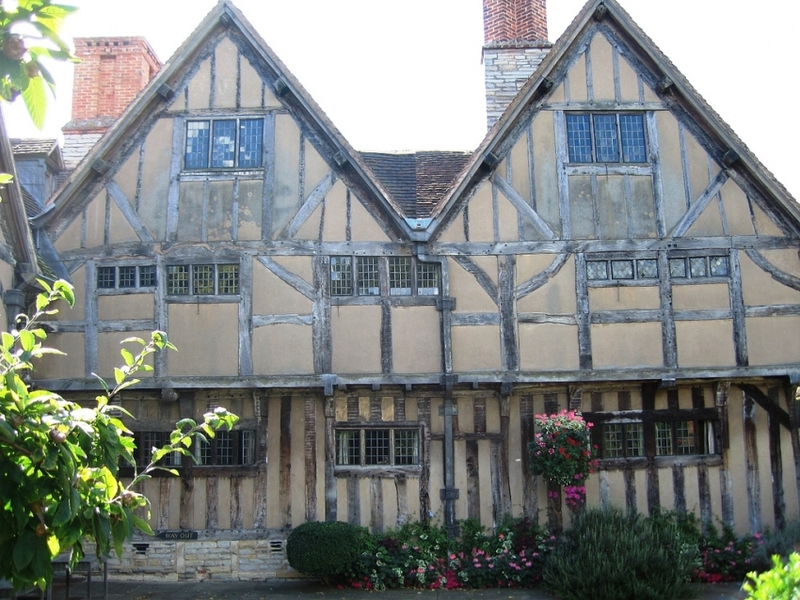 It is a fine example of a gabled half-timbered house built in the 16th Century. Notice its three stories—the upper two of which are overhanging—which make it quite typical of its time. While you are here, take a look at Dr. Hall's consulting room together with the exhibition featuring medical treatments used in Shakespeare's time. 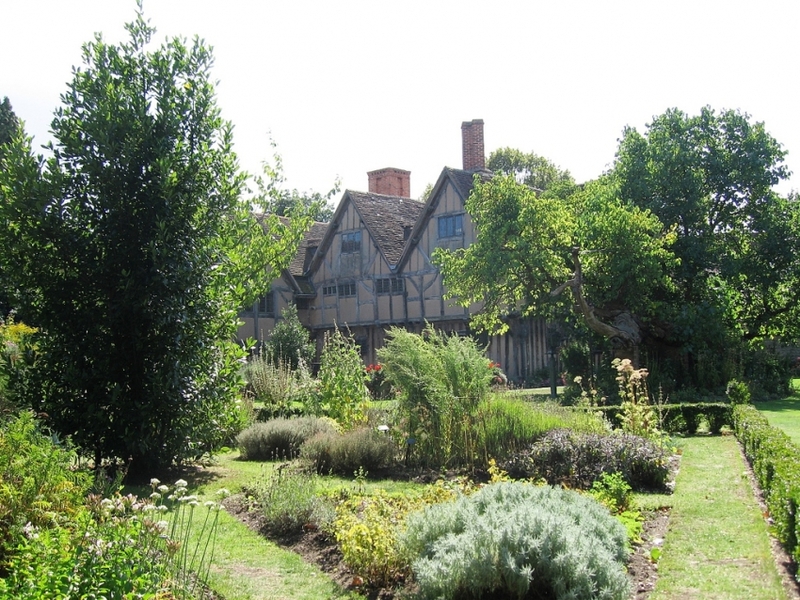 Also on display are some superb 16th- and 17th-century paintings and furnishings, while the walled garden, with its fragrant herb garden, is a particular delight.